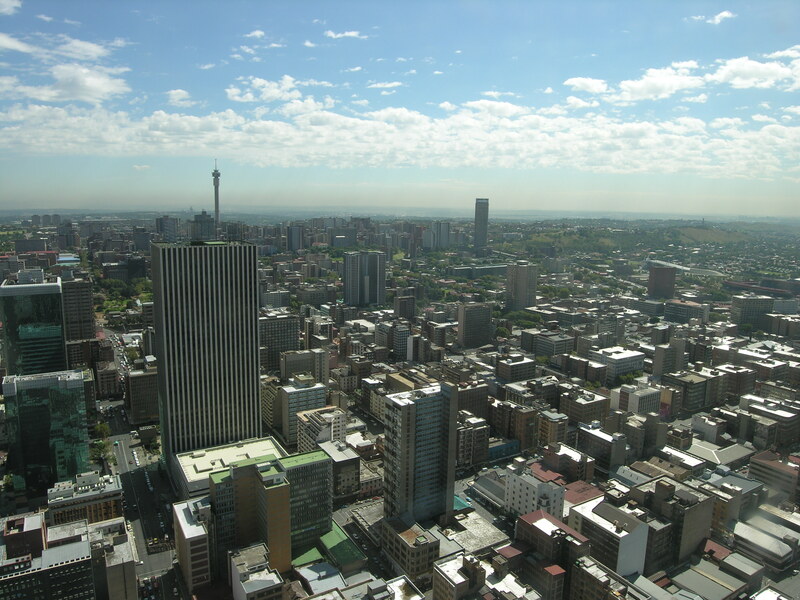 Johannesburg is the largest municipality in South Africa, serving the country’s economic powerhouse, the greater Johannesburg metropolitan area. Its large population and high-density commercial and industrial sector poses significant challenges. Nonetheless, the city has developed and is implementing an integrated development plan focused on sustainability, climate change mitigation, liveability and adaptability. By hosting the EcoMobility World Festival 2015, Johannesburg has made clear its commitment to sustainable urban transport – in particular, with the Rea Vaya Bus Rapid Transit (BRT) system. Rea Vaya, which means “We are going”, offers fast, safe and affordable transportation on a network of routes around the city. The project aims to provide better public transportation, reduce congestion, improve environmental quality and create new jobs. However, transport is not the city’s only focus; Johannesburg has a range of other ongoing sustainability projects. The administration’s primary challenge is to provide reliable services for households, businesses and industry alike, and to do so in a way that does not replicate high-consumption patterns in other big cities. Part of this effort involves the promotion of urban agriculture to address the issue of food security and to facilitate the formation of more self-reliant communities. Food insecurity among the urban poor can be as high as 42% in some cities, and it is with this in mind that Joburg supports an active food gardens program on unused municipal land. Another initiative is the Cosmo City Climate Proofing Project, which involves the provision of low-pressure solar water geysers to over 1,000 low-income households in the area, as well as the provision of energy-efficient light bulbs and the planting of fruit trees. The solar geyser program has been extended to other areas through the City Power Solar Water Geyser Programme (SWHP), which was launched in October 2012. The SWHP aims to roll out 110,000 solar geysers to poor and low-income households over a three-year period. Among many similar projects is a landfill gas-to-energy project, which is currently being implemented. This project aims at the extraction and combustion of landfill gas. It generates green electricity, as well as removing greenhouse gas emission caused by the landfill site emissions in the atmosphere. The landfill gas is mainly made up of methane, carbon dioxide and oxygen. Methane – the most harmful gas for the ozone layer, and 21 times more harmful than carbon dioxide – is sucked through a combination of vertical and horizontal pipes to the flare system, where it is burnt and released as carbon dioxide. The gas is used to turn generators and produce electricity, thus using the pollutants to produce energy. Featured photo courtesy of Sergio Ruiz via Flickr.